UGO podcast (Unapologetic Geek Out): Kumite! Kumite! Kumite! 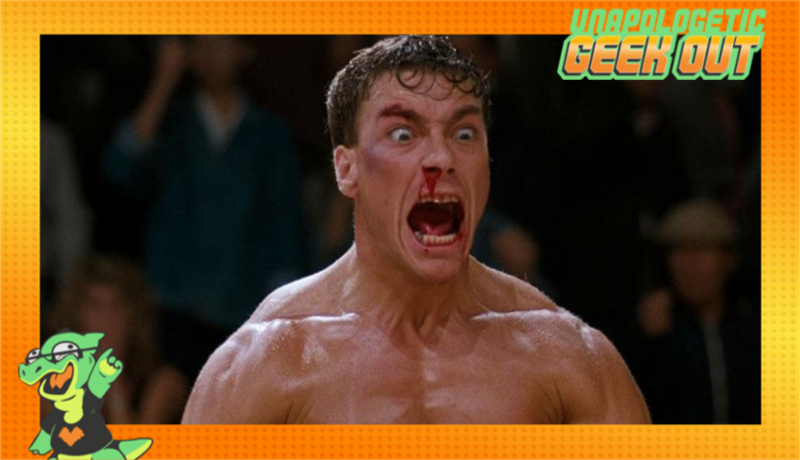 Nick, Travis and Patience discuss the best John-Claude Van Damme films as well as play our new game "Stranger Than Fanfiction!"